After a long night at the club, I get home and my ears are starting to hurt. I get on SoundCloud and start lurking what people have favorited. About twenty tracks in I was more than ready to give up then, all of a sudden I find this gem and I was blown away! 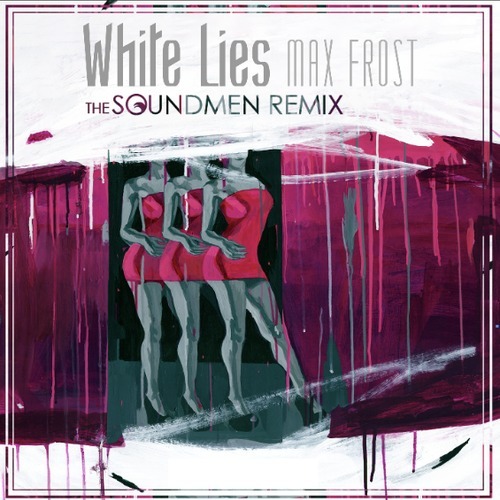 This remix of Max Frost will make your body shiver. The vocal tuning on this really grabs you and the bit crushed bass keeps you at full attention. This is the first time I have ever heard of The Soundmen. Now that they’re in my radar, it definitely won’t be the last!